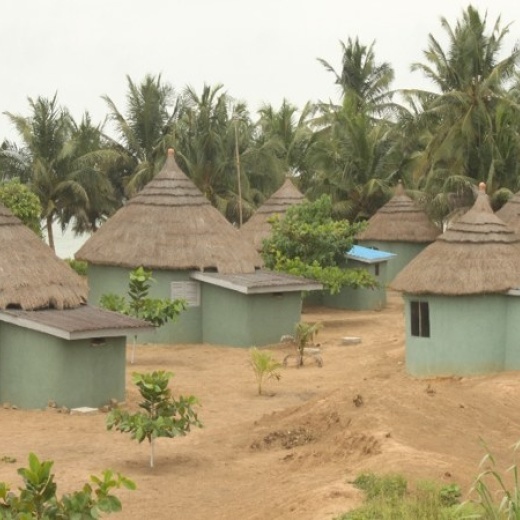 The Akwidaa fronts onto The Atlantic Ocean and benefits from the Atlantic sea breezes. A reliable and friendly staff will take good care of you during your stay. Whether you are back-packing, traveling or touring you will want to honour the history of Ghana by visiting the Western region; down past Takoradi there is an array of interesting tourist destinations which you will want to visit and photograph. Akwidaa is an ideal focal point for visiting many places since its more or less centrally located. 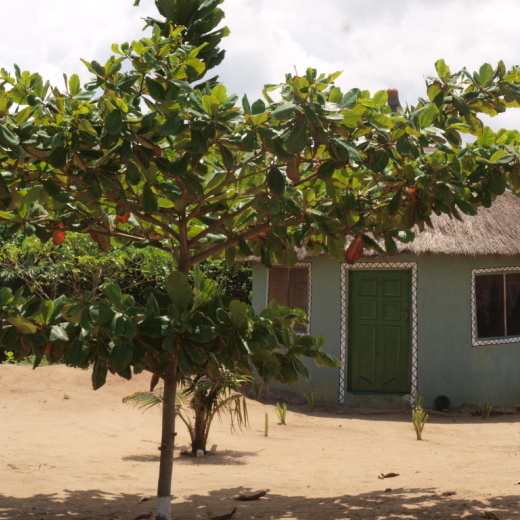 The points of interest are - from West to East, Amansuri Wetlands, Axim, Miamia, Princess Town, Cape Three Points, Akwidaa, Dixcove, Busua, Butre. Precisely overlooking the sea, this lodge offers the chance to rest, reflect, and recreate. While eating at the restaurant, you can take in the view of the ocean and that was wonderful. The menu consists of a selection of local foods and some Western dishes.